Acquire essential skills to deliver engaging and compelling training programs. corporate training by corporate trainers in Mumbai and Thane. We offer the best corporate training with our skilled corporate trainer. Become a Trainer, than just a facilitator. Delivering a training course requires many essential skills. A trainer must have an in-depth knowledge of the content or have expertise in it, to be able to deliver well, should know how learning works, should have empathy to understand what participants are going through and be able to show enthusiasm about the content and delivery. These essential skills can be mastered with correct training. Trainers need to feel confident about their domain and area of expertise to transfer knowledge from one person to another. Most wanna-be trainers go through many forms of training in their career and when it comes to delivering a training course, many simply copy what was applied on them. Always remember training is different from teaching or lecturing, as only teaching leads to sub-optimal results. Our Train the Trainer certification program teaches you the most important lesson, that training does not come naturally, it is a skill that needs to be acquired through practice and persistence. 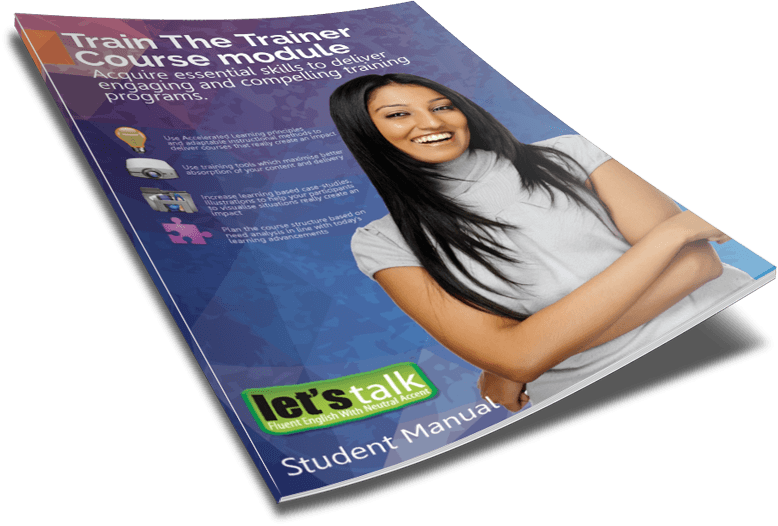 At Let’s Talk Institute, we have spent a substantial amount of time to perfect this Train The Trainer training module. In line with the courses we offer, our fundamental aim is to allow wanna be trainers to learn the essential training skills by the method of learning acquisition. As you can imagine, a Train the Trainer course sits at the heart of our training programs and we have researched and developed this course with a huge amount of attention to detail to ensure we can provide a quality course highly beneficial to our participants. Our Trainer the Trainer course is suitable for anyone who aims to become better at training. The research on best training methodologies and delivery mechanism is used in the course. This course teaches you to plan and deliver content using the latest methodology used in the training world. Our knowledge of providing training courses ( at our classroom structured institute & Corporate houses) plus our expertise and knowledge in designing training materials and resources allows us to provide you the best train the trainer training on the market. People always remember a good trainer even after the training for many years later and the same principle applies to the corporate training world. Becoming a good trainer is not rocket science and not as difficult as you think. Our Train the Trainer program help you to acquire the required skills to be a great trainer. ADDIE – Analysis,Design,Development,Implementation, Evaluation. Qualities of a good trainer. Researching a topic and Objective analysis. Demonstrating Skills Session plans. Method of instruction. Measuring trainee achievements. Motivation & attention.Games,Simulations & Role-play.Location of training & survey. Making PDF & online forums. What are Training Aids? Types of Training Aids. Effective use of Data Projectors,White boards,Hand-outs,Audio recorders.Creating dynamic visual modules. 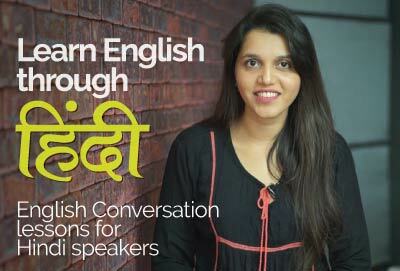 Accent Neutralisation, Introduction to vowel and consonant sounds, Intonation & Syllable stress, Articulation & Indianism. Barriers to effective communication.Handling uninvolved or over-involved learners.Dress Code & Body language.Personal grooming and Etiquettes.Multiculturalism in training.Outdoor based training. Attitude Management. Marketing effectiveness.Managing time and Stress. Negotiation & Conflict Management.Speaking with ease under pressure situation.Verbal & Nonverbal communication. D3 – Designing, Development, Delivery.Module development on sample topics. Practice & Presentation. The ever growing library of English lessons to learn the most difficult English grammar rules, Vocabulary & English conversation to speak English in the real world. Carefully designed training manual containing essential sessions to learn the delivery mechanism, Presentation skills required by the trainer, basic trainer etiquette, designing content, using learning tools effectively and much more to get you started as a facilitator.